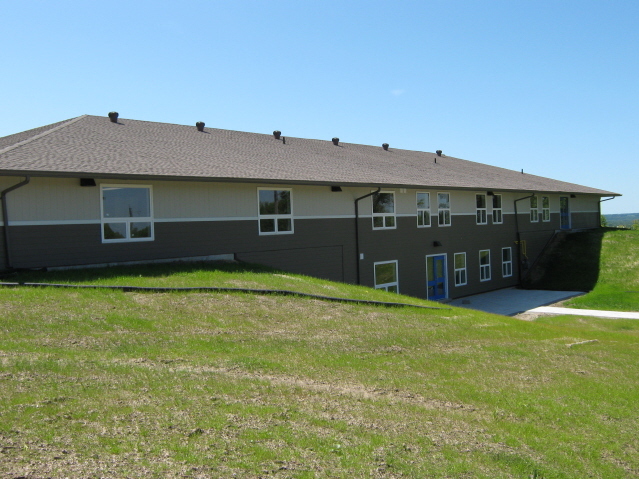 Design-Build allows you as the owner to start with just a concept or vision; we provide the rest via a turnkey final product. 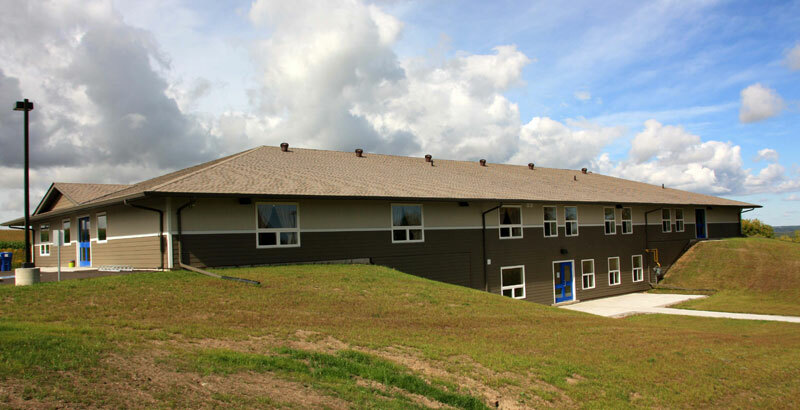 To accomplish this, Monteith partners with our Consultants, sub trades and you our client, to provide the best solution and greatest flexibility of design at minimal risk. 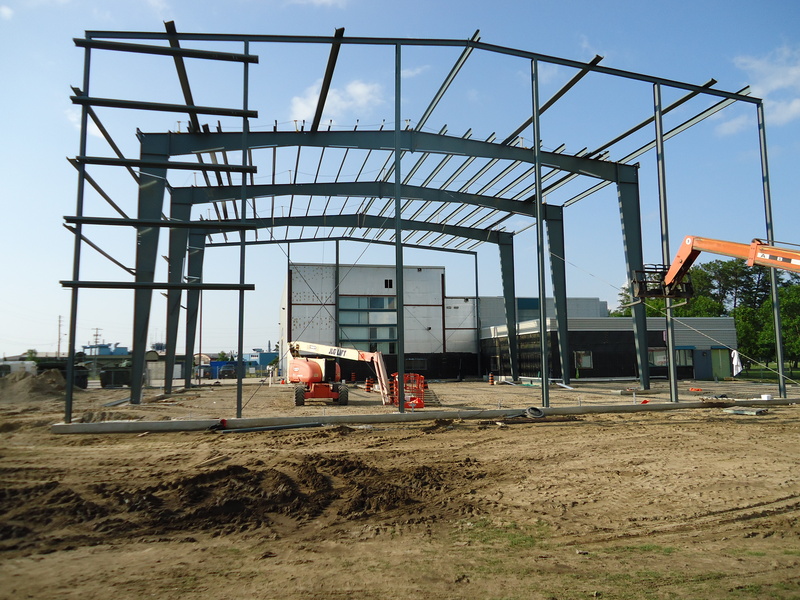 Utilising a Design-Build project delivery system is to your advantage for a variety of reasons. 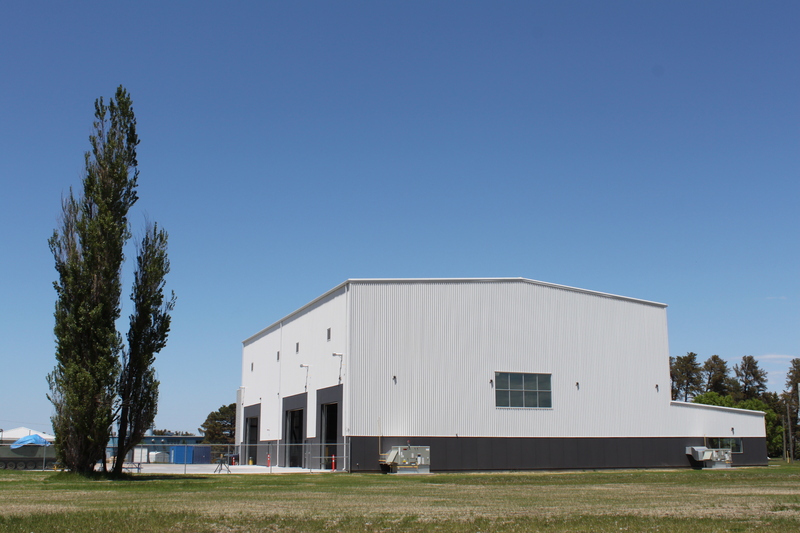 Because the design and construction phases stem from a single company, the approach proves more efficient and provides certainty for all three key factors of any project; cost, quality and time. 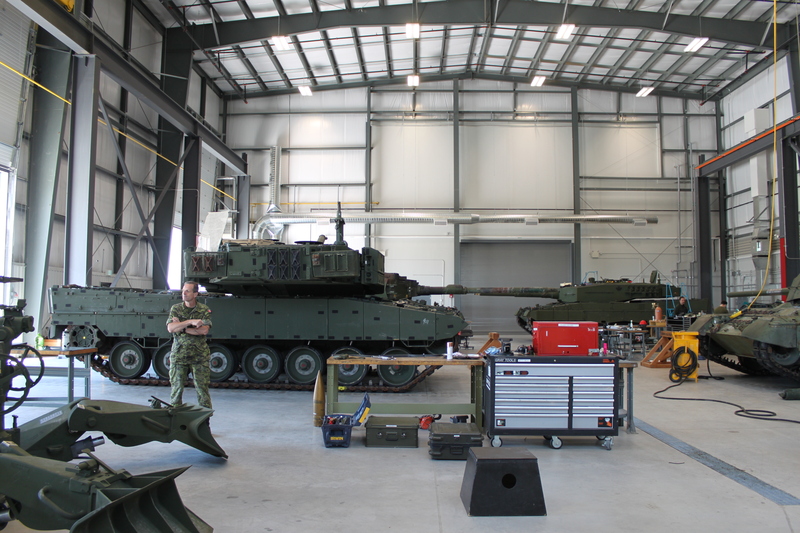 This design-build project is a one storey, pre-engineered building addition to the operating tank / artillery school and houses 3 tanks and the associated gun systems. 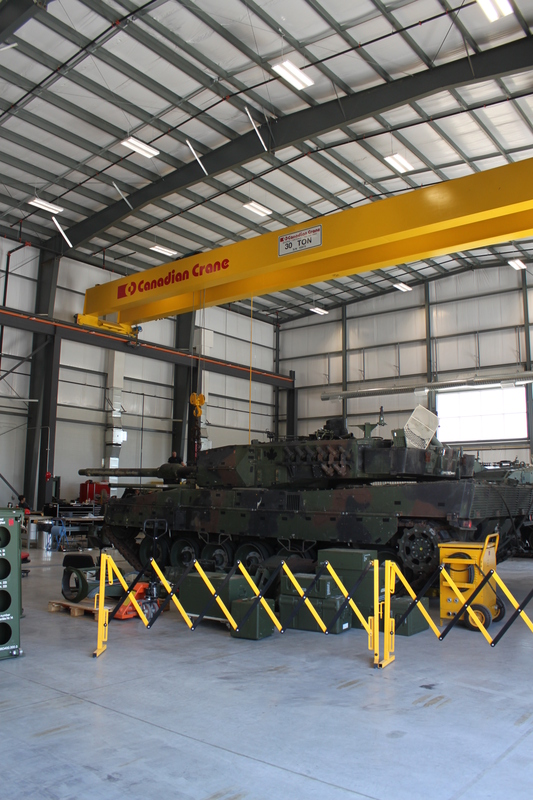 The 15,000 square foot facility features training labs, classrooms, telecommunications space and a maintenance bay that includes a 35 tonne overhead crane. 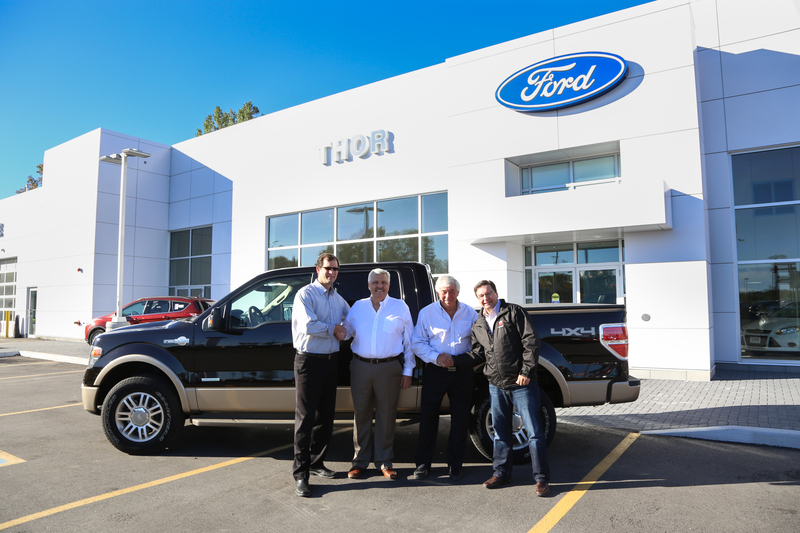 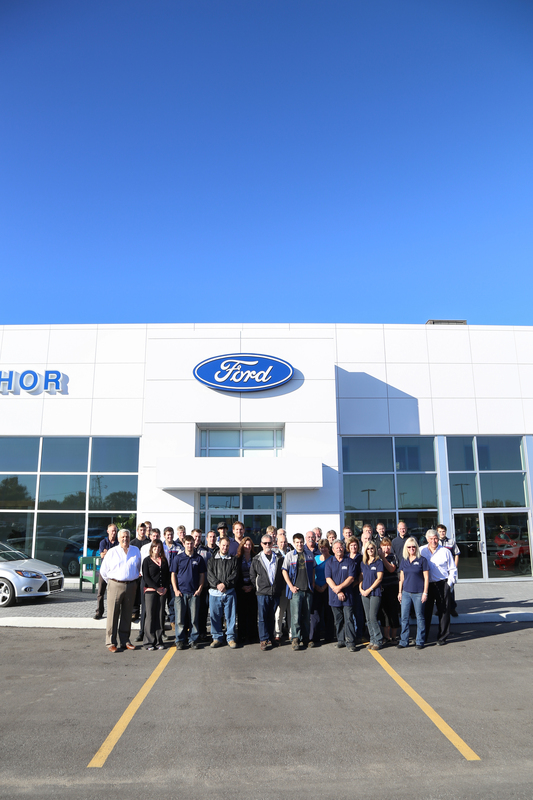 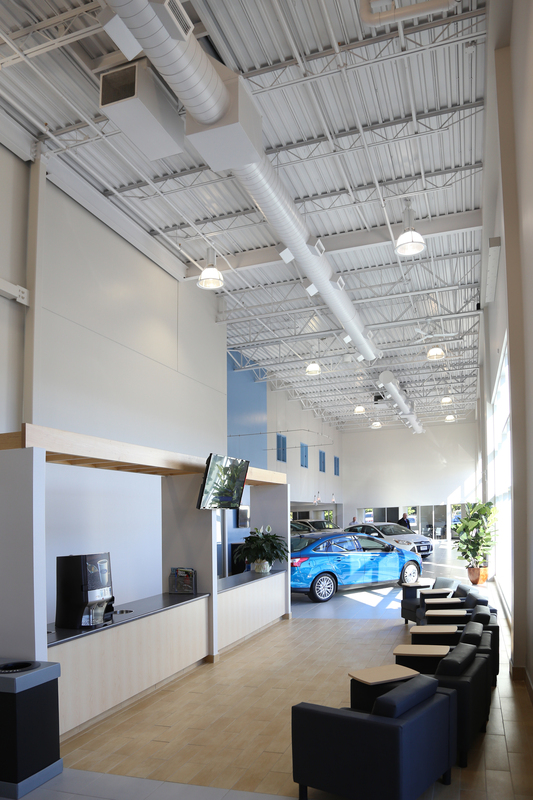 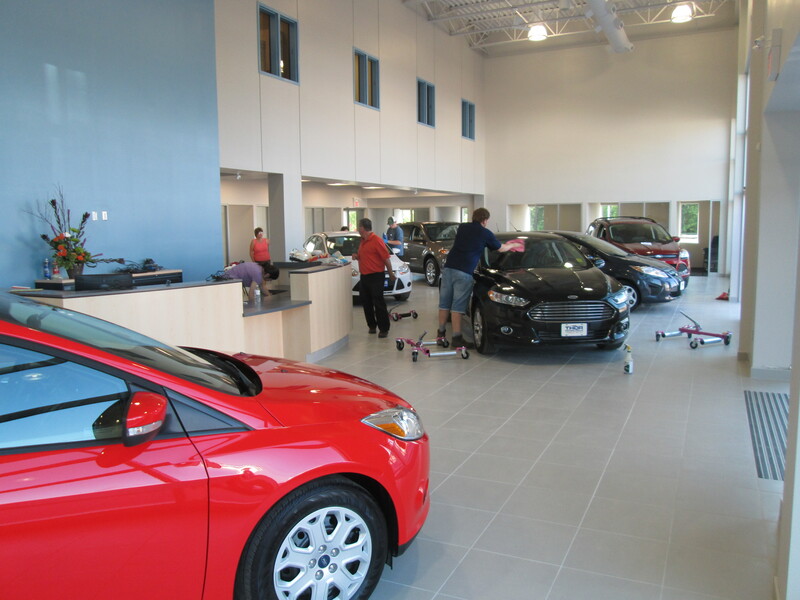 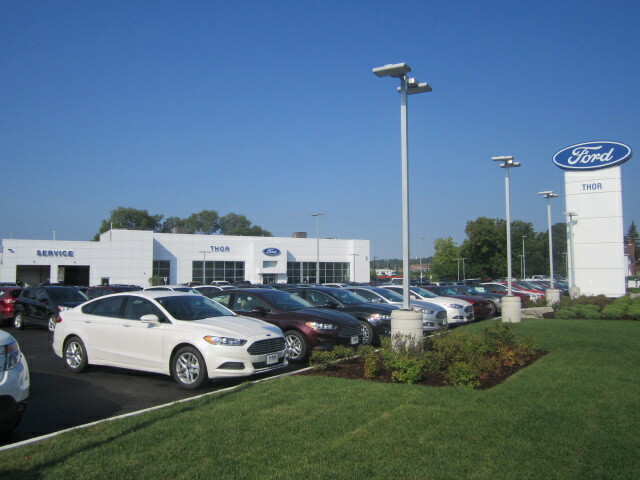 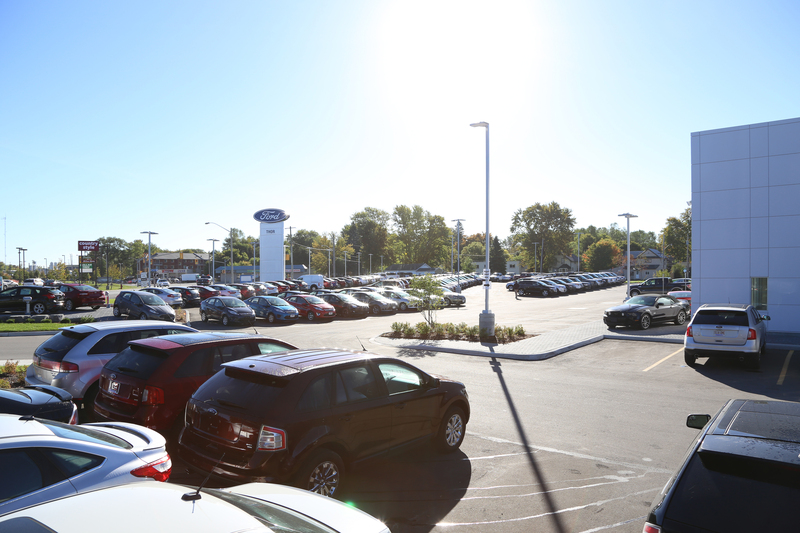 This design / build project was the complete redevelopment of the Thor Motors Ford Dealership in downtown Orillia. 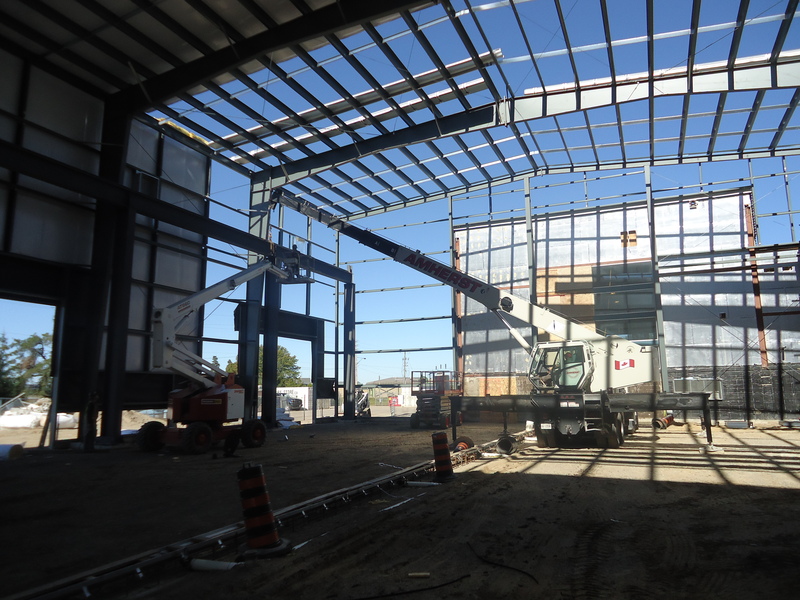 The new 13,000 square foot, two storey facility features a large showroom with sales offices, detailing and cleaning bays, new staff areas including lunch rooms, meeting rooms and locker rooms. 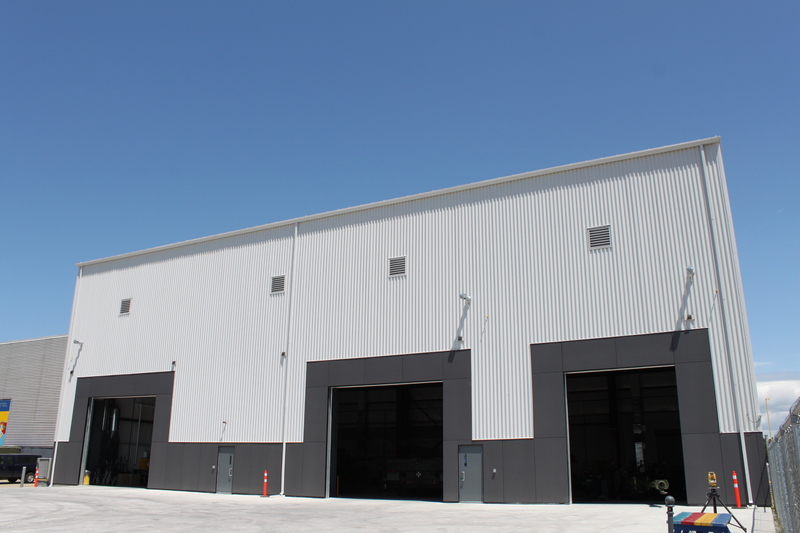 The new building is connected to the existing parts and service department, which has been completely renovated. 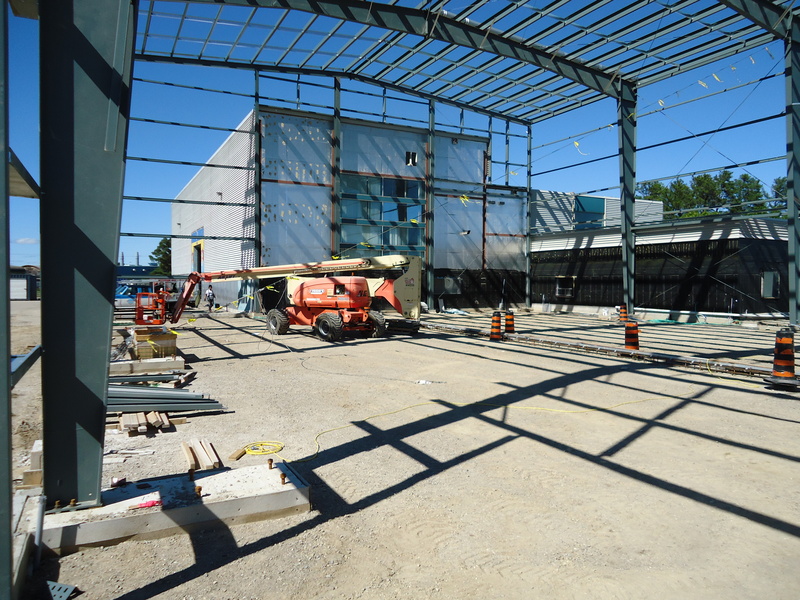 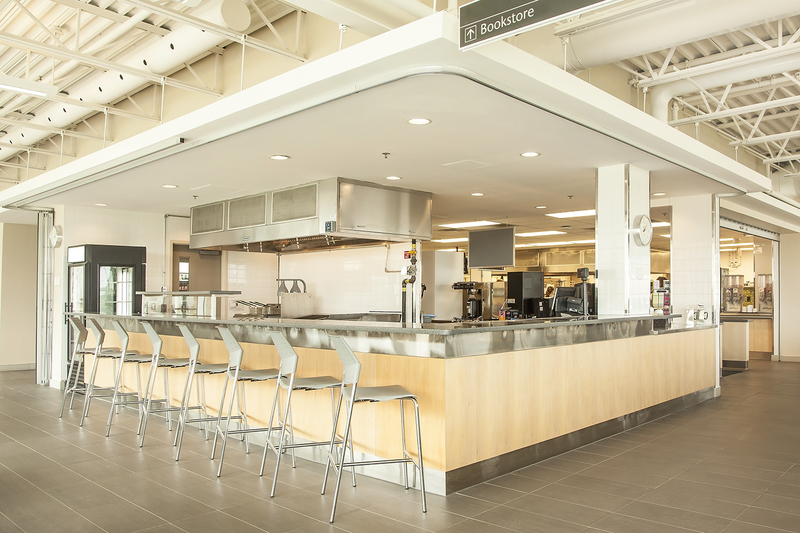 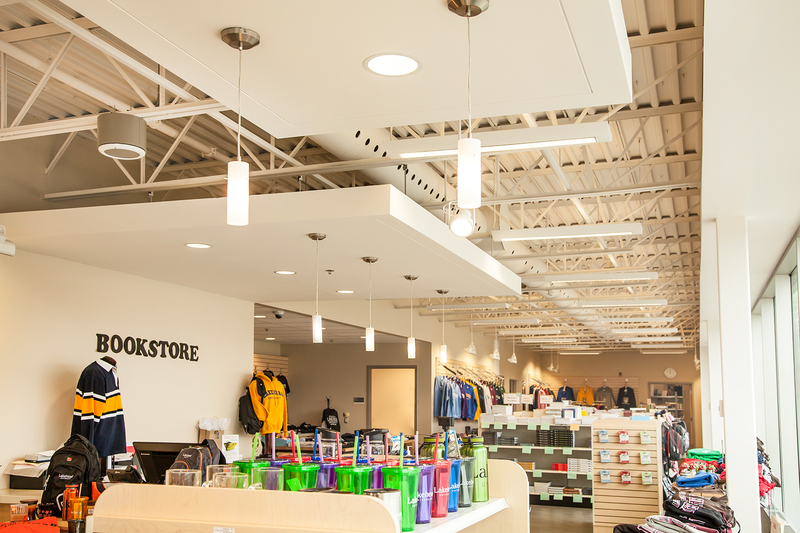 The new Cafeteria / Bookstore will be a LEED Gold Certified, 13,000 square foot facility on the Orillia campus. 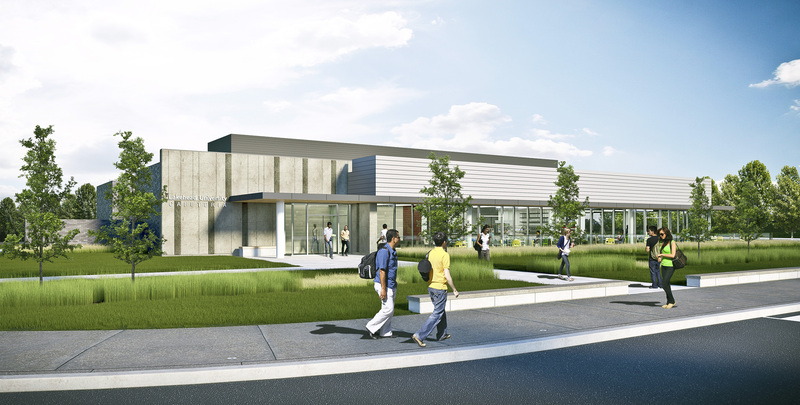 This design/build project features natural stone and brick finishes to complement the existing academic building and will house a fully operating kitchen and servery for 300 students and faculty of the University. 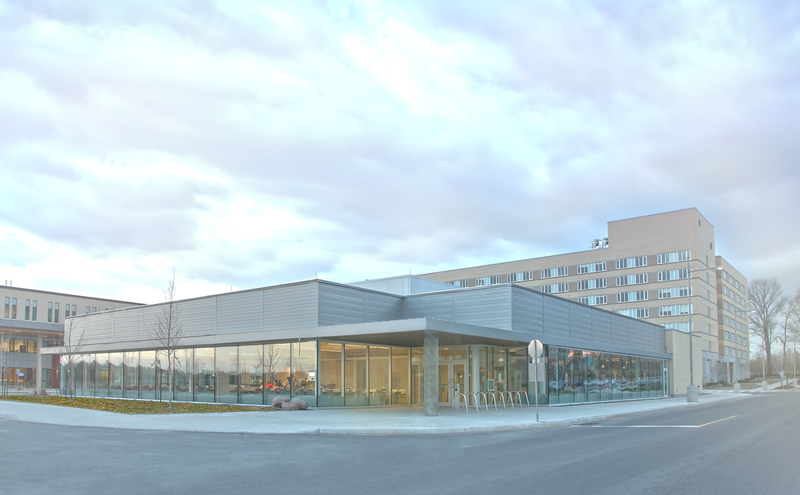 This 13,000 square foot, one storey, design/build project will be LEED® Silver Certified and houses 15 occupant suites that serve 73 individuals. 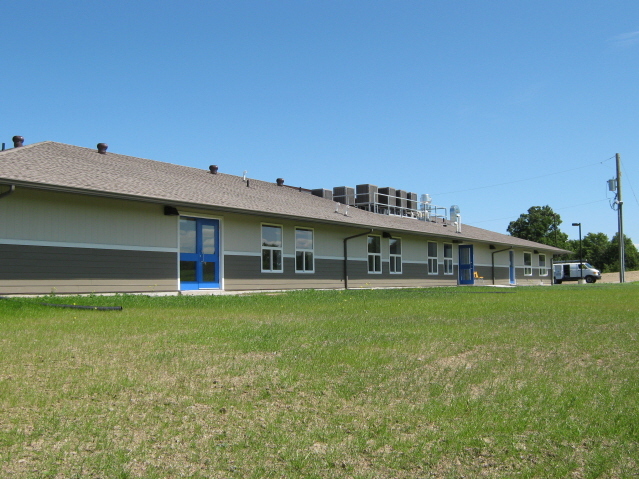 The wood frame building includes a common room, multi-purpose room, lounge, playroom, dining room and offices for staff. 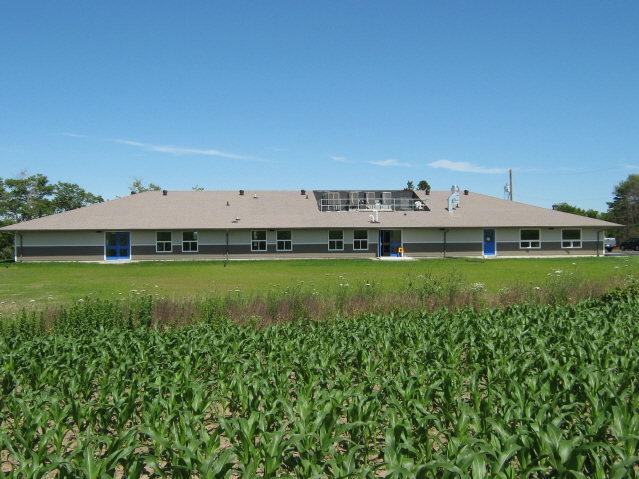 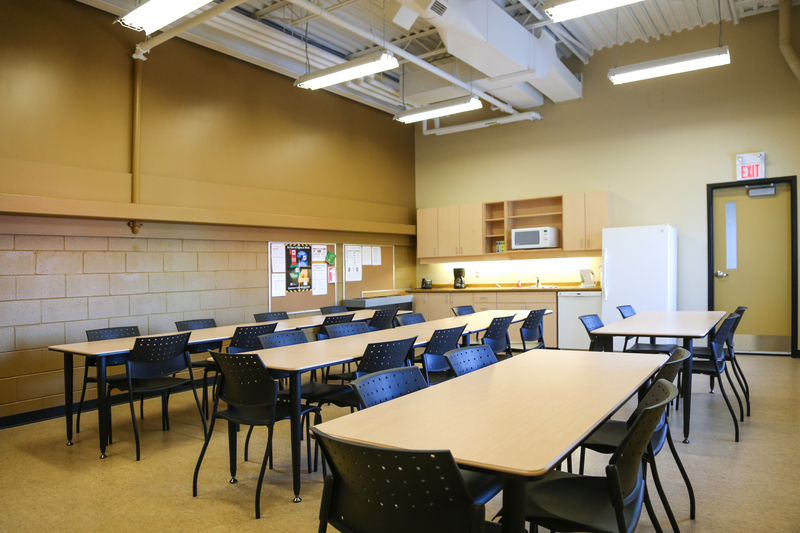 This is the first emergency shelter in Canada built to obtain LEED® certification. 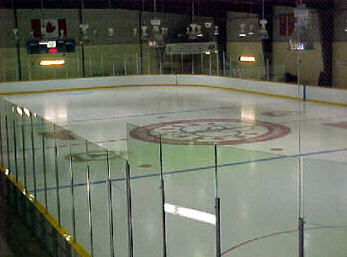 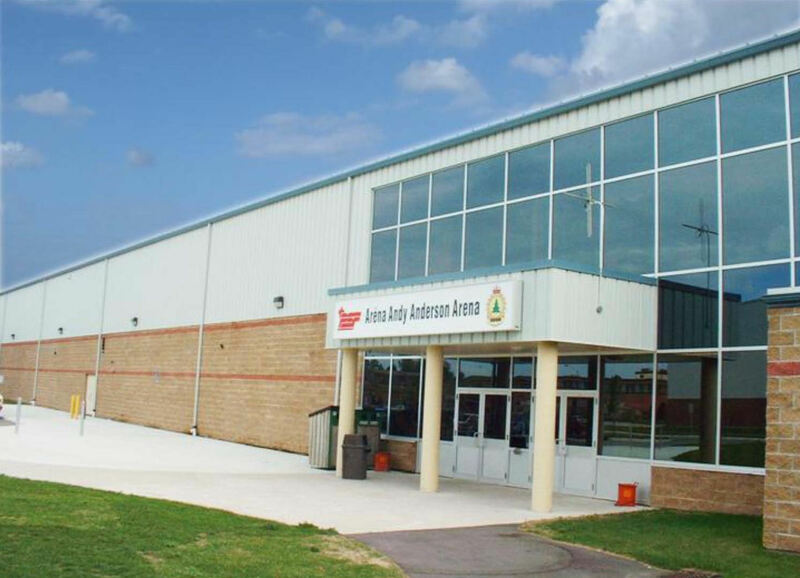 This project began with the partial demolition of the existing 30,000 square foot arena. 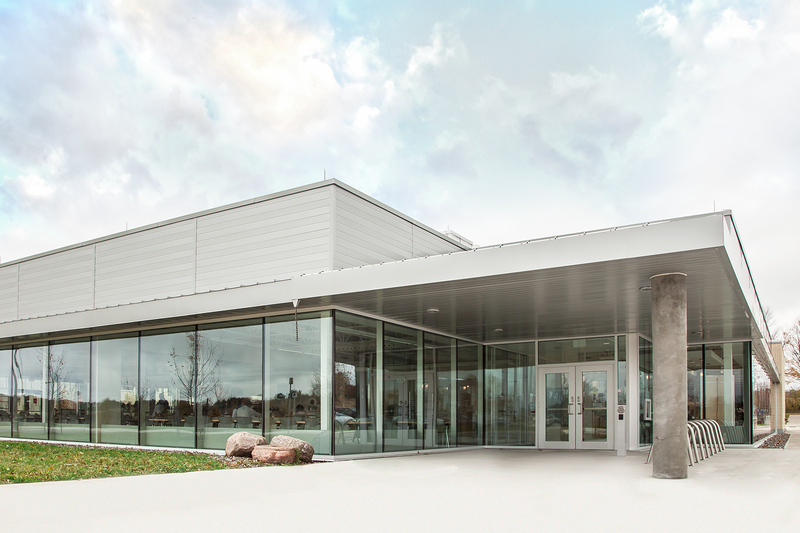 The new 42,000 square foot addition, which is a pre-eng structure, consists of an ice surface, change rooms, seating capacity for 500 spectators, a warm viewing area, concession booths and mechanical support rooms. 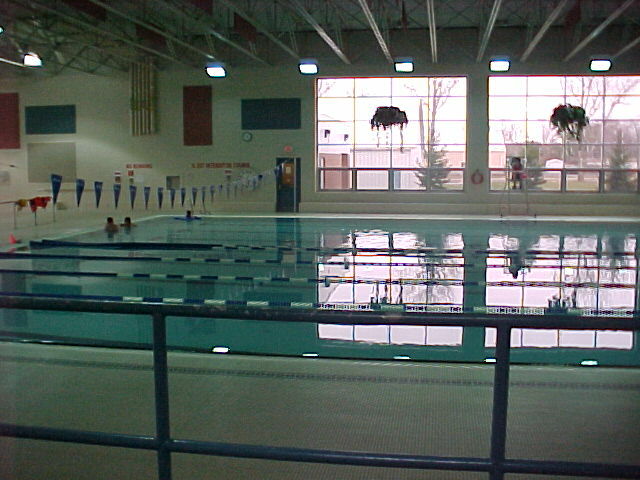 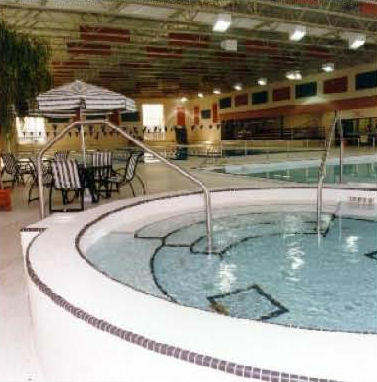 The aquatic training facility was a 25,000 square foot addition to the existing Buell Recreation Complex. 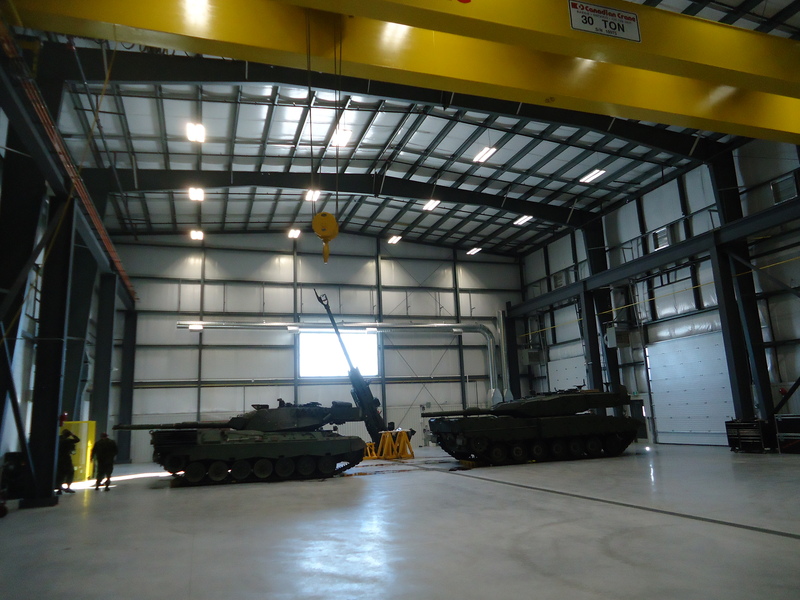 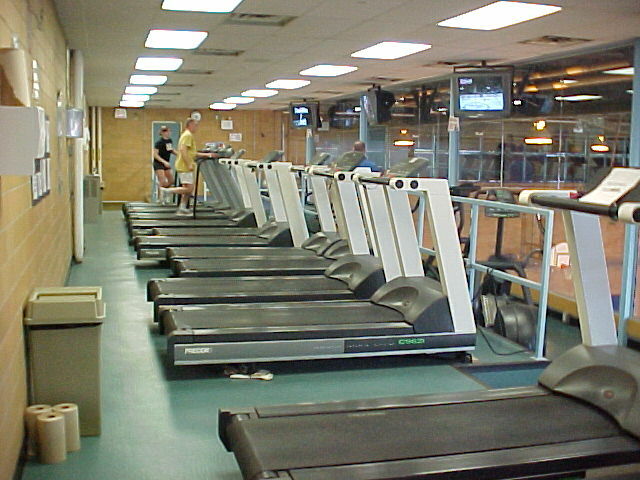 The facility includes an eight lane, 25 m competition pool, whirlpool, military training pool, viewing area with seating, full ceramic shower rooms, staff offices and sauna rooms.